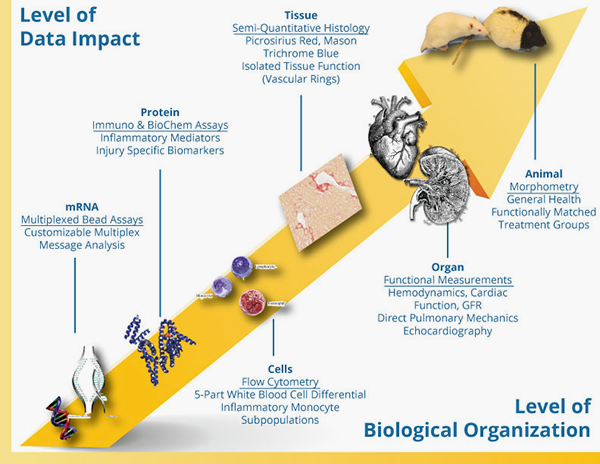 PBI’s ability to conduct biomarker analyses is a powerful complement to our in vivo disease modeling. This comprehensive service eliminates third party providers and streamlines the data delivery process. Our In Vitro Biology & Biomarker (IVBM) team members are classically trained biologists with backgrounds spanning the pharmaceutical industry and academia. Value is placed on assay validation, adherence to SOPs & best practices, throughput, multiplexing and flexibility.